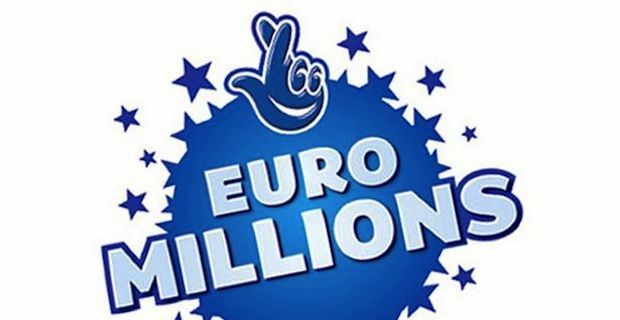 Two lucky winners - one from Belgium and one from Ireland - are about to have their life dramatically changed for good, as they both managed score the jackpot in last night record Euromillions draw. The winning numbers that have been matched in the mind-blowing draw are the following: 4, 5, 13, 27, 35, with 1 and 2 as lucky stars. The two ticket holders will have to split the huge jackpot of £160m pound (€188m euros), which means that they will be bringing home an astonishing £80m pound (€94m euros) each. In the UK, the biggest jackpot winners of the past include Gillian and Adrian Bayford (£148m) as well as Colin and Christine Weir (£161m). Both couples decided to go public with their win but have been struggling to cope with the implacable flood of mail sent to their address by needy people asking for help. The Weirs had initially to flee their home soon after winning the jackpot to avoid being chased by acquaintances and strangers alike begging for cash, and to escape the mailman, who was showing up with piles of letters every day. However, despite all the unwanted attention, they have been quite generous with their money, giving £30,000 to a sick child suffering from cerebral palsy who couldn't afford surgery, as well as buying a much-needed new prosthetic limb for a cancer-stricken kid. They also donated £900k for a new sports arena to be built in Largs (Ayrshire), their home town.